My colleagues & I are pleased to welcome you to the IBIS Lyon Gerland. Enjoy being near Gerland business district w/ direct access to city center (via metro/tram) to discover the capital of the Gauls. 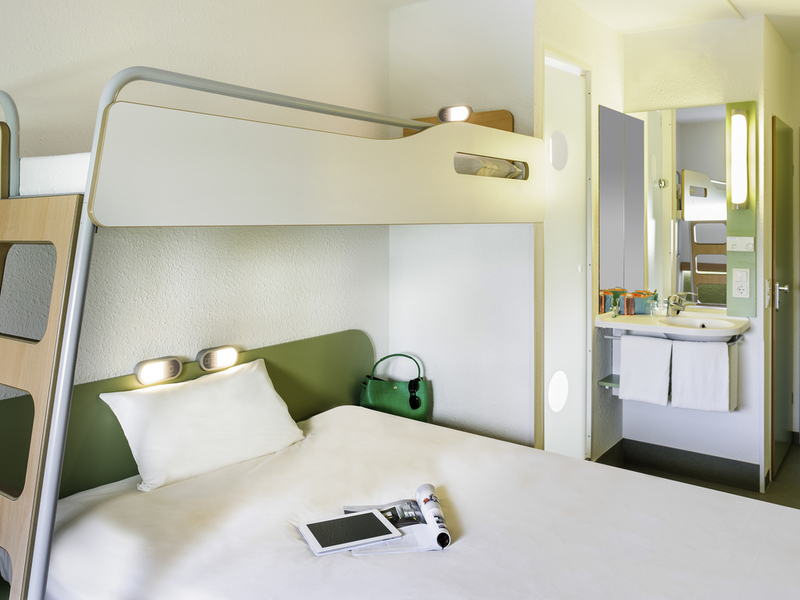 The Ibis Lyon Gerland close to A6, A7 & A43, ideal on the way to your vacation, at the south exit of the capital of gastronomy. 5km by bus from Lyon Perrache train station & Bellecour Square, 1km from Halle Tony Garnier & the new Museum of Confluences, 500m from "Stade de Gerland" (Matmut Stadium) & metro station (direct to Lyon Part Dieu station). This budget hotel has 106 rooms & a free parking area. Free closed car park subject to availability.